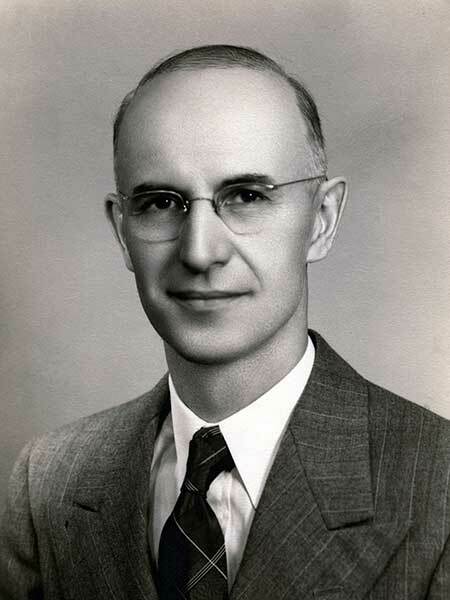 Born near Gimli on 4 March 1906, the eldest child of Nykola and Anna Havelock, he received a BSc degree from the University of Manitoba, BA degree from the University of Windsor, and received a teaching certificate from the Brandon Normal School. In the 1920s and 1930s, he taught school in Manitoba and Saskatchewan, and served as the Principal of Killarney School (1938-1940) and Oak River School (1940-1941). While at Killarney, he founded the Havelock Museum of Natural History. In 1946, he moved to Ontario to be Assistant Superintendent of the Ford Trade School at Windsor, serving there until 1958. He then taught science and mathematics at the J. L. Forster Collegiate at Windsor until retirement in the early 1970s. He was also a sessional instructor at St. Clair College in Windsor. He died at Woodslee, Ontario on 11 August 2000. Obituary, Winnipeg Free Press, 15 August 2000. We thank Jerome Peacock for providing information used here.